Edit 4/22/17: Unfortunately Scopa closed its doors on 4/8/17. You can read about the decision here. 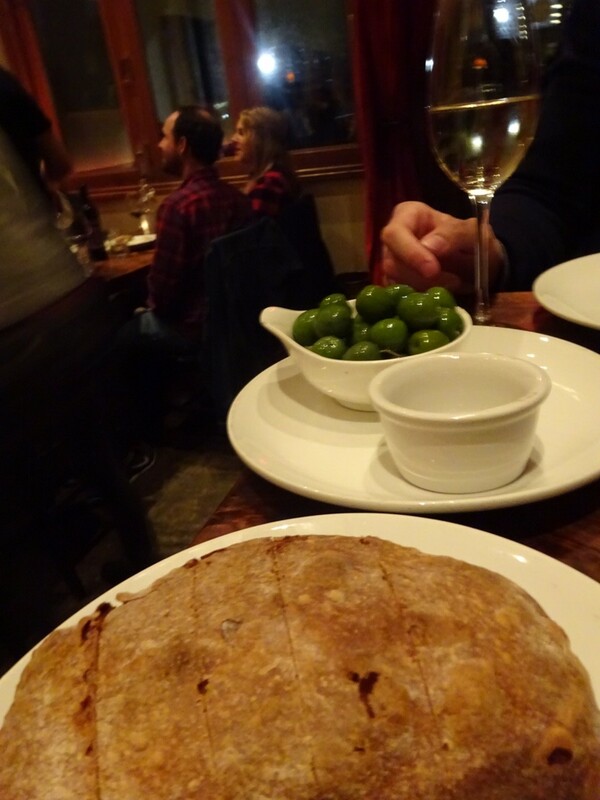 Fortunately its sister restaurant Campo Fina still serves many of Scopa’s beloved dishes, but we will miss this charming, intimate restaurant. 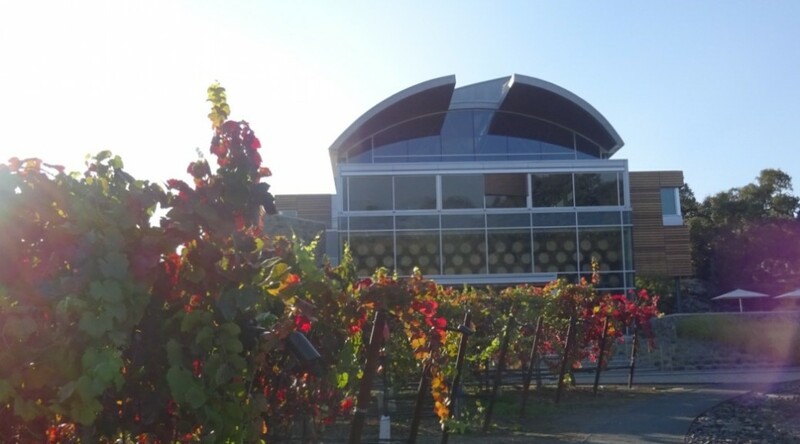 One of the great perks of being in a wine club is that it’s an excuse to visit wine country on a regular basis. Jack and I joined the Williams Selyem wine club several years ago, and since then we’ve made it up to Healdsburg for at least a day trip a couple of times a year. On one of these early visits, on a very hot fall day, a few of our friends introduced us to Scopa, an Italian restaurant right on the square. We had a group of six (the largest group they can accommodate) and I remember sitting at their only outdoor table, sweating profusely. We felt like we were in Italy! Our whole table shared a variety of appetizers, pastas, and pizzas. 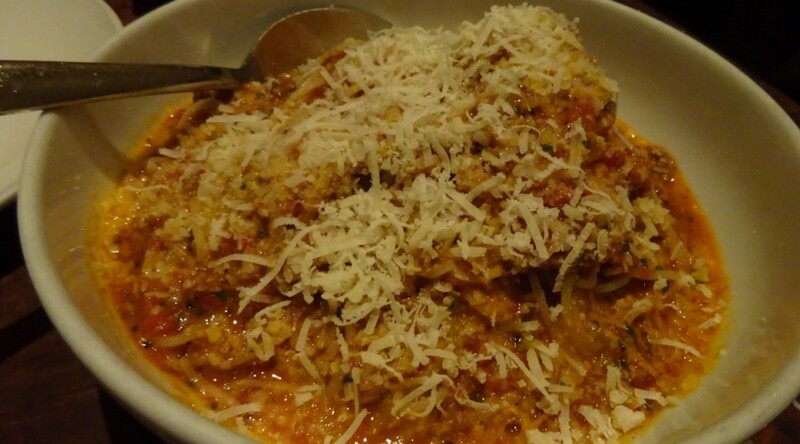 Everything was delicious, but what I remember most were the incredibly tender and flavorful meatballs and the perfectly cooked home-made pasta dishes. 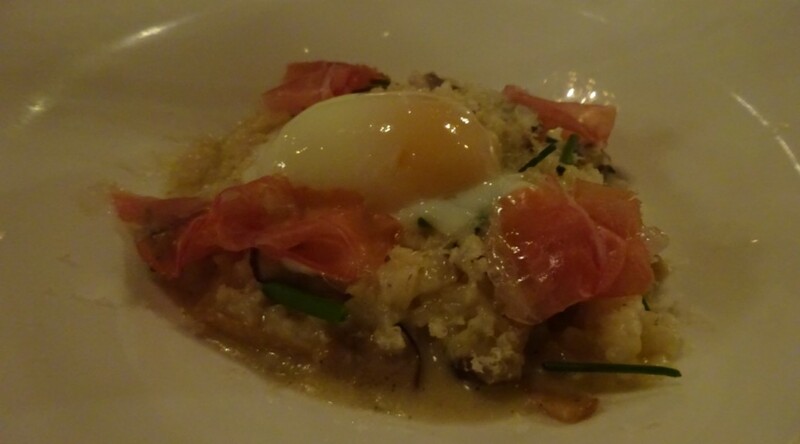 Since that visit, Scopa has been our go-to restaurant when we visit Healdsburg. On this visit we started with the Sicilian Green Olives. These are the plump, meaty, bright green Castelvetrano olives from Siciliy (which always seem a little more delicious in a restaurant than when I buy them at the grocery store). These (along with oil-cured black olives) are my favorite olives. We enjoyed them with some house-made Ciabatta bread with Dry Creek extra virgin olive oil. We also each had a glass of sparkling wine, as we were celebrating Jack’s birthday. When we were wine tasting at A. Rafanelli this last Sunday, Dave Rafanelli recommended that Jack and I check out Valette for dinner. 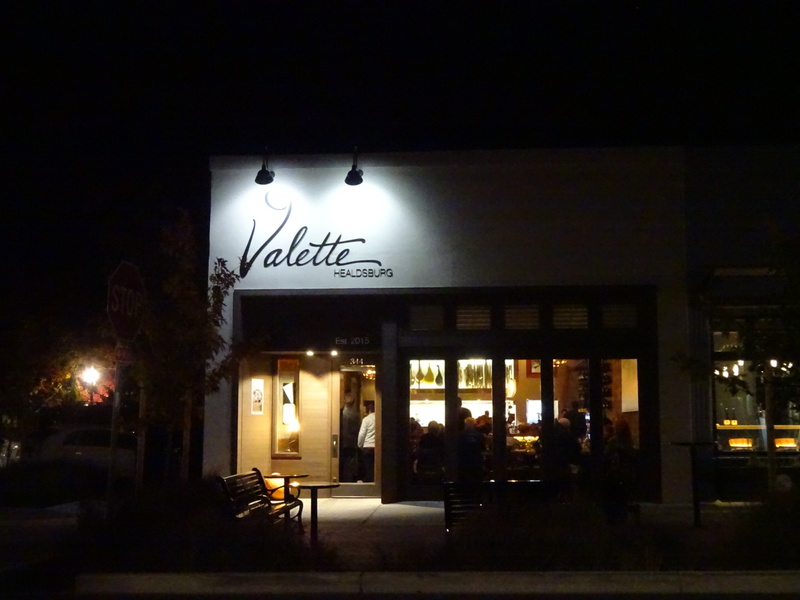 Valette is a new restaurant (opened in 2015) that moved into the spot once occupied by the restaurant Zin, right near the square in downtown Healdsburg. The name “Zin” rang a bell, and we quickly recognized the name from our recent trip to Todos Santos, Mexico. We stayed at Rancho Pescadero and took a cooking class from the married executive chef duo Jeff and Susan Mall. During our cooking class (which was amazing – one word: mole), Jeff and Susan told us that they had once owned Zin in Healdsburg. They closed the restaurant last year and started a new, more relaxed life on the Baja Peninsula. So, in the spot that once housed Zin, we found Valette. It is a beautiful space – very warm and inviting, with high end details, and rustic touches. House-cured meats can be seen through a window into the kitchen. I never ate at Zin, so I don’t know what it used to look like, but I was very impressed by the space and overall decor of Valette. One of the benefits to living in San Francisco is its proximity to so many great weekend destinations. Lake Tahoe, Yosemite, Big Sur, Carmel, Sonoma, Napa, and Mendocino are all within driving distance, and completely doable for a weekend escape from city life. 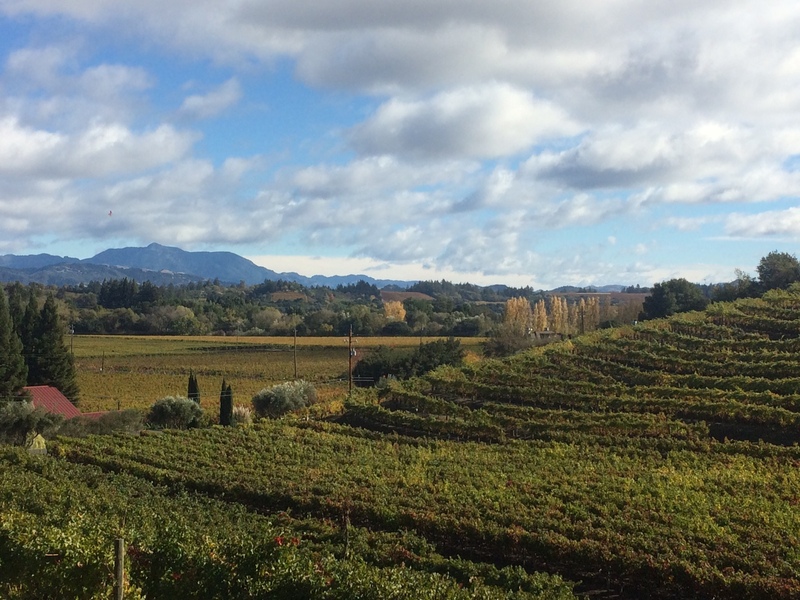 One of our favorite weekend spots is the town of Healdsburg, which is located in Sonoma County, along the Russian River. This town has definitely undergone a transformation over the last two decades, as the critically-acclaimed wine regions of Russian River, Dry Creek, and Alexander Valley made it a popular tourist destination; high end hotels, fancy restaurants, and a revitalization of the town square quickly followed.